NEW for Photoshop CC with Colin Smith & Weston Maggio A “must have” for tablet users. 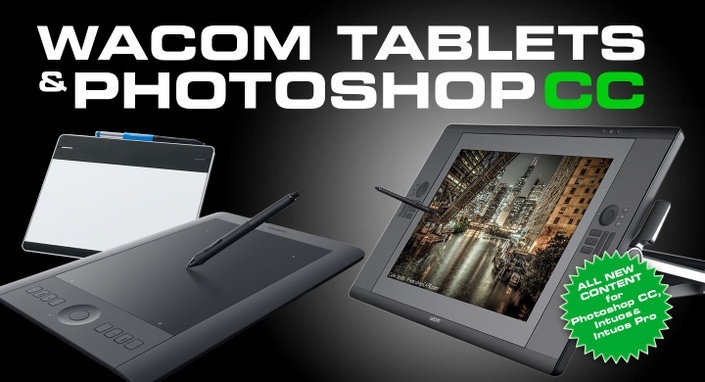 This is the 7th edition of THE best-selling video on Wacom tablets and Photoshop. The most complete training on the Wacom Tablet and Adobe Photoshop ever! This fully updated video will show you how to unleash the power and creativity that only comes from a pressure-sensitive tablet. Set up your tablet correctly and stop working like a mouse user in Photoshop. 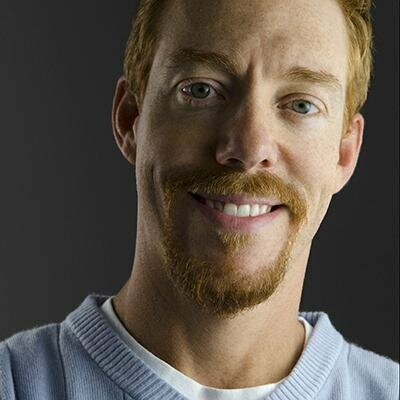 Two of the Top instructors in the industry combine their talents to bring you a video that will totally change the way you approach graphics on your computer. Covers Intuos, Intuos Pro and Cintiq. This fast loading video contains over 3.5 hours of sharp video with crisp digital sound. The simple-to-use interface frees you up, instantly jump to any lesson with complete control over the playback. All the lesson files are included, so you can follow along at your own pace! If you currently own, or are considering a pen tablet or Cintiq™, this video is one of the best investments you can make. Stop mousing around and finally take control of your Wacom Tablet and Photoshop CC.